Portability, reliability and durability, without sacrificing performance. 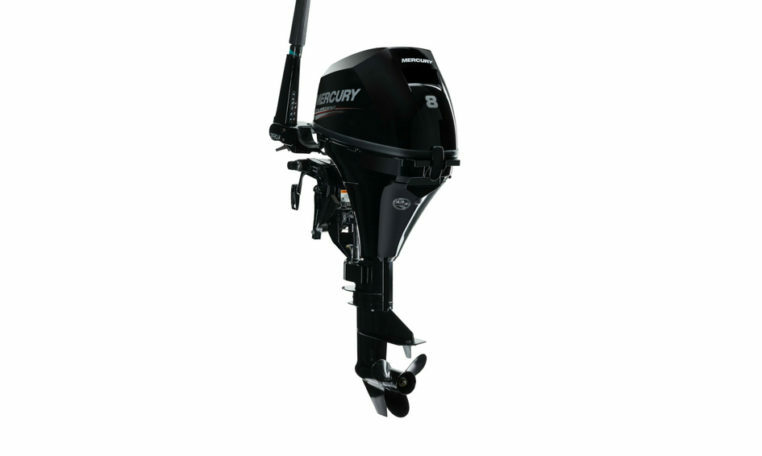 That’s what you can expect from the Mercury 8hp FourStroke. At just 38kg this FourStroke portable is easily transportable and the perfect power for your car topper, small tinnie or inflatable boat. Equipped with class leading features such through prop exhaust, automatic reverse lock and dual water intakes, but the one you will love the most is the Multi-function tiller handle. Exclusive to Mercury and designed for easy control, Shift gear, throttle, steer, tilt and stop the engine with just one hand. Please note: Price is for base 8 MH engine only, for rigging and other combinations please contact us.